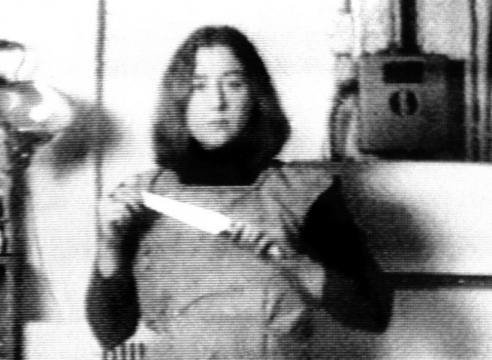 Martha Rolser is featured in Feminist Avant-Garde of the 1970s: Works From the Verbund Collection at The Photographers' Gallery in New York. The exhibition highlights groundbreaking practices that shaped the feminist art movement and provides a timely reminder of the wide impact of a generation of artists. 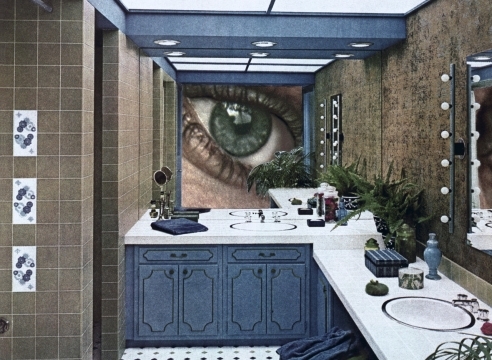 Alongside the current exhibition Feminist Avant-Garde of the 1970s: Works From the Verbund Collection at The Photographers' Gallery, the new issue of the quarterly publication Loose Associations takes feminism as its subject. 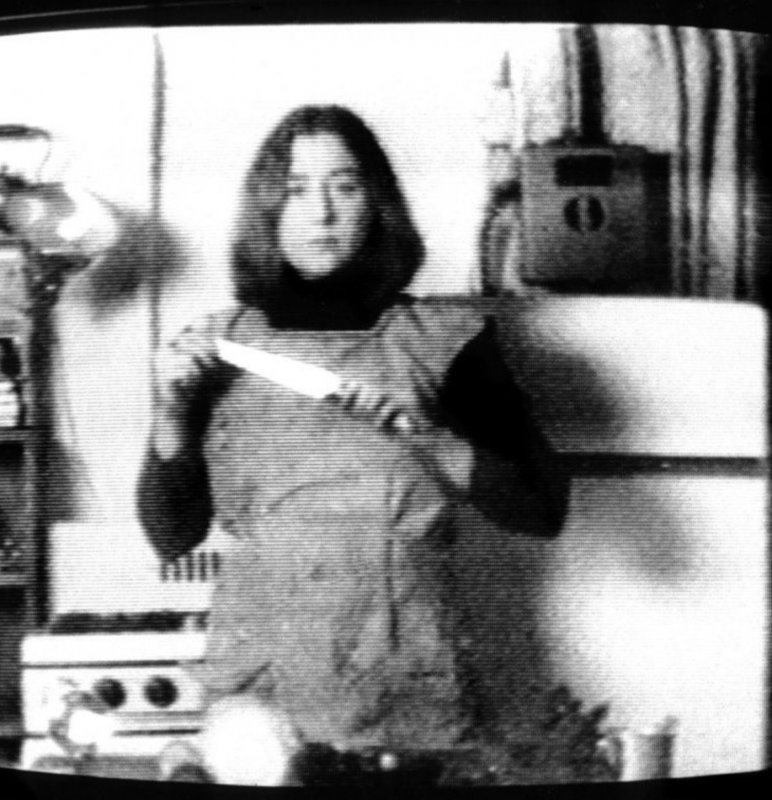 In this interview, artist Martha Rosler considers the past, and the future, of feminist art practice.